SBS has secured Australia’s participation as a competitor at the 2018 Eurovision Song Contest to be held in Lisbon, Portugal. The 2018 contest will mark Australia’s fourth year of competing in the event, following a record of three top ten finishes: Guy Sebastian’s fifth place in 2015, Dami Im’s second place in 2016, and Isaiah Firebrace coming ninth in the 2017 contest, which was held earlier this year in Kyiv, Ukraine. 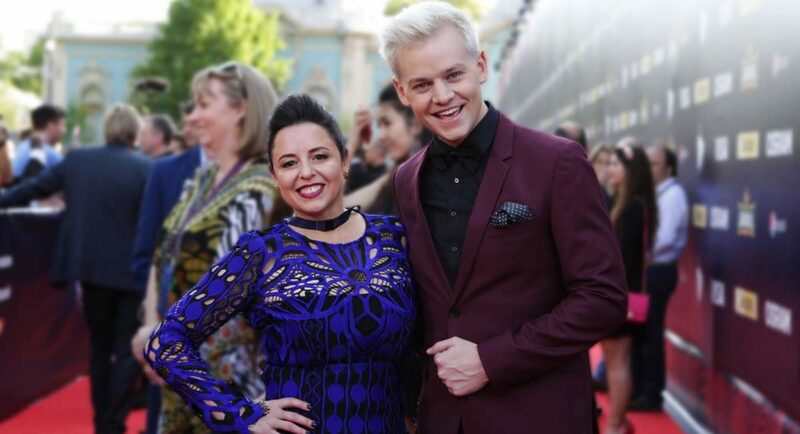 Eurovision will be broadcast on SBS in May 2018, and will be hosted by Myf Warhurst and Joel Creasey, who return after their Eurovision debut in Uktraine this year. The Eurovision Song Contest is the world’s largest television music competition and in 2017, the Semi Finals and Grand Final attracted 182 million viewers worldwide and reached more than three million Australians. SBS has been the home of the Eurovision Song Contest in Australia for more than 30 years. In 2018, the Eurovision Song Contest will be hosted for the first time ever by Portugal, in its capital city of Lisbon, after Salvador Sobral won the 2017 competition with his love ballad “Amar Pelos Dois”.